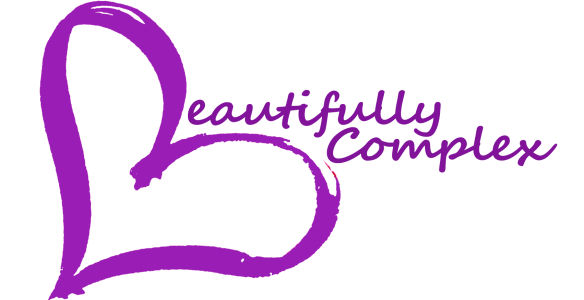 I’m excited to say that I have some exciting new changes coming to beautifully-complex! My consistency over this past year has been horrible and I apologize again for that. Nevertheless, these new changes will put me back on track. Since I’m turning 25 this month, I decided that I need to make some serious changes in my life. I will be starting these changes with Beautifully Complex. I also have other non-Beautifully Complex related surprises in the works that I will share when the time is right. As previously mentioned, I will be doing monthly challenges. For the month of January, I will be starting the year with a negativity detox. I call January’s challenge the Positivity Challenge. No complaining, no negative talk, just good vibes. I plan to laugh more and not let the little things bother me. This is a huge first challenge for me, because I always seem to be negative with myself. I give up and whine and never make it anywhere. I have to stop hindering my life with my negative habits and begin flourishing with positivity. At the end of January, I will share my experience with the Positivity Challenge, as well as introduce the challenge for February. Please join me and share your experiences. I’m excited to see everyone’s New Year’s resolutions. We’re going to start the new year off right! Previous Post Merry Christmas, & A Happy New Year!